Uber or Lyft? Apple iPhone or Samsung Galaxy? Tinder or Bumble? Which is the most popular? 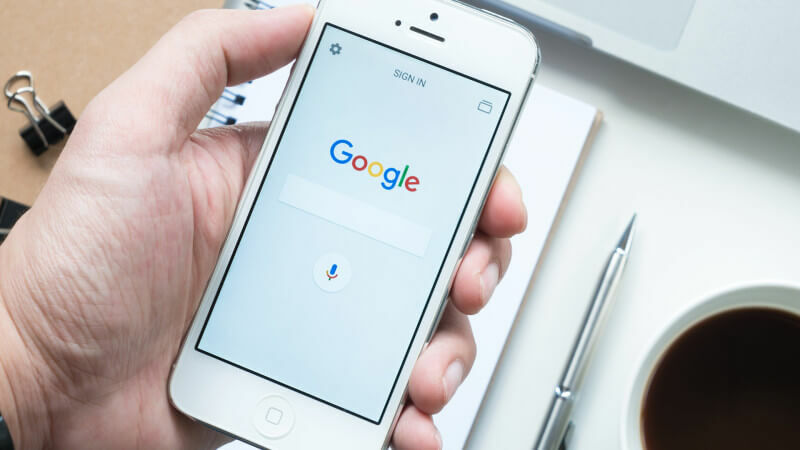 Slant marketing recently studied Google search trends data to see where trending brands are emerging in various categories and how they fare against the established industry leaders. There seems to be a mindset that Tinder is dead and people don’t use it anymore. Slant’s study shows otherwise, with Tinder bringing in over 11 million monthly searches, compared to just 450,000 monthly Bumble searches. Even with Uber’s bad press they’ve been getting over the last year, Lyft is barely even making a dent next to them in searches. Uber brings in over 16 million monthly searches, while Lyft isn’t even breaking 100,000. Millennials seem to only know Venmo as their payment app, but PayPal is searched almost 40x more a month than Venmo. Chick-Fil-A is catching up with Kentucky Fried Chicken’s searches. KFC is bringing in 5 million monthly searches, while Chick-Fil-A is reaching over 3 million. There are plenty of new, emerging brands that are catching up to the industry leaders, but many of the leaders still remain untouched. Check out the analysis to see which new brands might soon dominate in their respective industry and which leaders are here to stay, remaining largely untouched by their competitors.